Saizeriya’s humble beginning commenced in 1967 when Yasuhiko Shogaki opened the first Italian style family restaurant was opened in Japan. Saizeriya Japan now operates over 900 Italian restaurants in Japan and the company’s growth has seen it successfully move from the Tokyo Stock Exchange 2nd Section Listing in July 1999 to the 1st Section Listing in August 2000. Providing healthy “authentic Italian cuisine” through continuous pursuit of quality. Provide “low-priced Italian cuisine” through direct procurement of high quality ingredients globally. The Australian plant which is located in Melton, Victoria commenced manufacturing high quality products in May 2003. 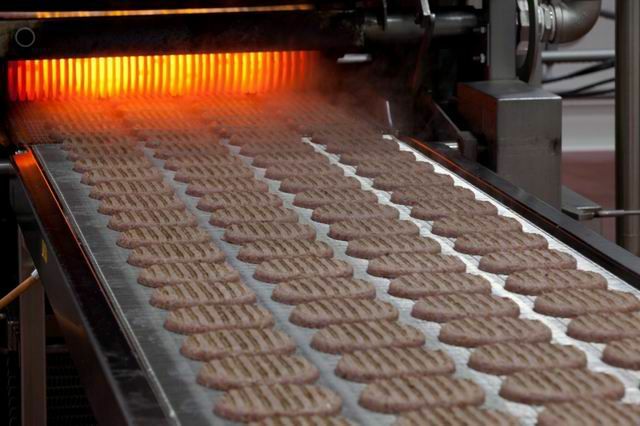 Reduce the purchase costs of processed foods. Availability of high quality raw ingredients. We are committed to producing a quality, healthy product, free of artificial colours and flavours. We can provide our own products or manufacture to your recipe or development products for you.